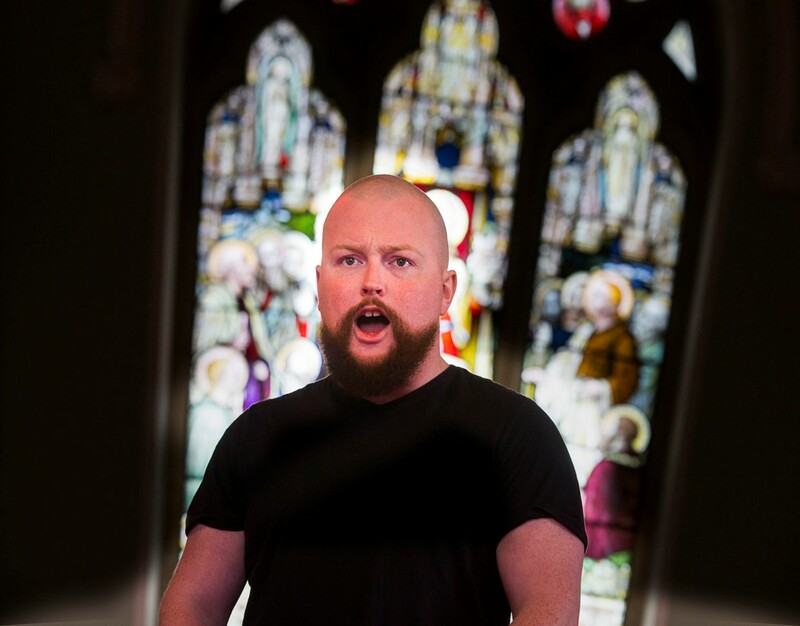 William Rennie, from Roath, will be among opera singing students who are in for the experience of a lifetime after being invited to appear on the outdoor stage at July’s 70th Eisteddfod opening day ahead of Katherine Jenkins’s Carmen concert. 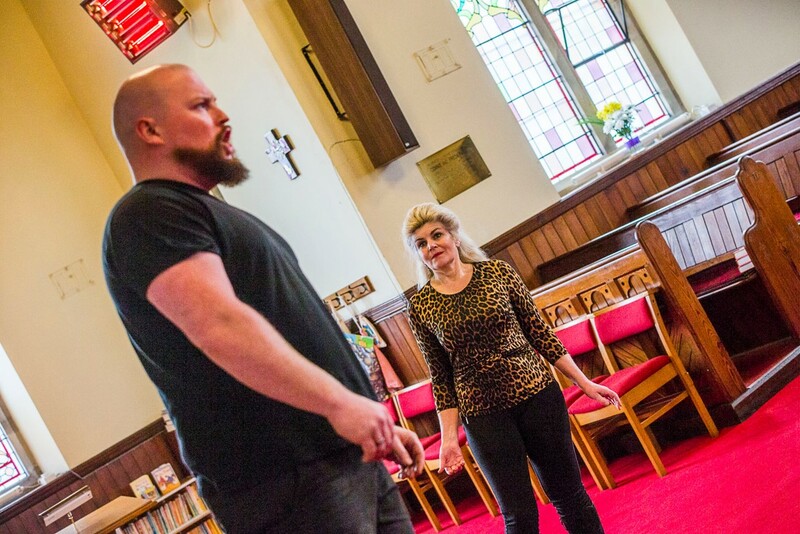 They have been raising the roof at a Llangollen church while being put through their paces by husband and wife opera voice coaches Anne Williams-King and David Bartleet. Anne has returned to her Pen-y-Cae home after spending most of the past 20 years living and working in London with her husband David. 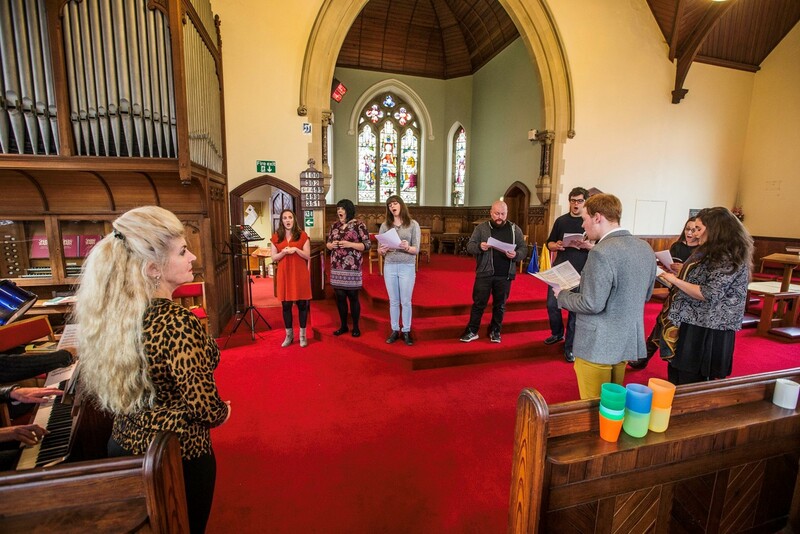 She’s now just finished her third sell-out course for aspiring opera singers at Llangollen’s Methodist church in Princess Street and is thrilled her students will be at the iconic festival. The top soprano, who has performed at opera houses around the world, said: “I moved back from London to be closer to my mum some six years ago now. However, she passed away three years ago. 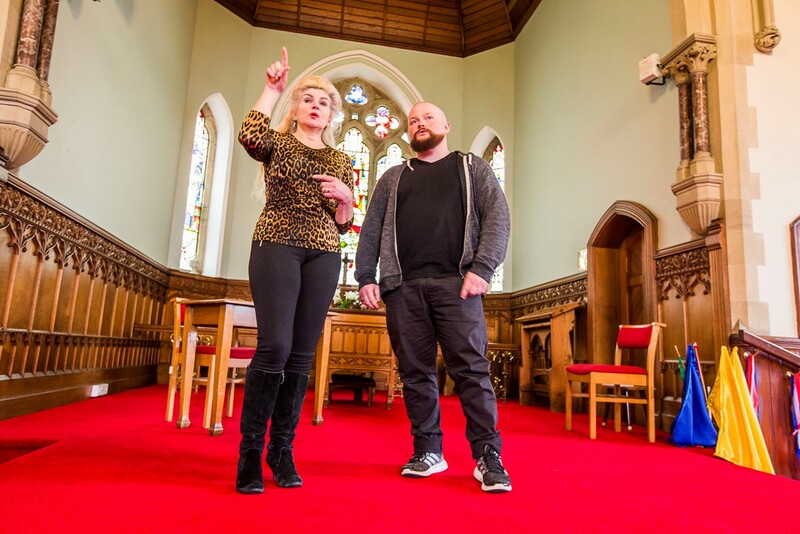 “There isn’t anything in the area for aspiring opera singers so I decided, alongside my husband David, to run these courses. It isn’t just about teaching voice it’s about working on characters too. Williams-King, who successfully battled ovarian cancer a decade ago, added: “We put on a concert in the Methodist Church in Llangollen at the end of each course we run. “Rhys Davies, the Eisteddfod’s new chairman, was in the audience after our second course and told me how impressed he was and he has invited us to showcase some of the new operatic talent at the festival. “The Musical Director, Eilir Owen Griffiths, has invited my students to perform on the outside stage ahead of the opening concert by Katherine Jenkins on Tuesday, July 5. What an amazing honour for them! Anne Williams-King’s husband David Bartleet, who won the Opera Scholarship at the Royal College of Music, said: “Anne and I decided to run opera courses in Llangollen as there are very few opera companies in the UK and conservatoires are so expensive. “We have students coming from all over the UK and beyond. Anne still has a top international voice and is a very talented teacher. “The standard of students on our courses is remarkable. We have a young tenor, William Rennie, who has been working on a building site in Kent. Kent-based William, 26, originally from Roath, in Cardiff, is mainly a self-taught singer but has attended the Glyndebourne Academy. He said: “My family live in Cardiff but I moved to Maidstone in Kent and I’m working as a roofing labourer. I moved there to be nearer London and the opera companies. I have a dream to be an opera singer; it’s all I want to do. “I heard about the course Anne and David run and it’s been really enjoyable and much cheaper than attending a traditional school. “I’m also now working with the Welsh National Opera and have landed a small part, the voice of Pokayne, in their production of Kommilitonen. “I will be in rehearsals when the International Eisteddfod is on but I will be requesting time off to come back to Llangollen. To sing on stage at such a prestigious event is an amazing opportunity and is something I really can’t miss. 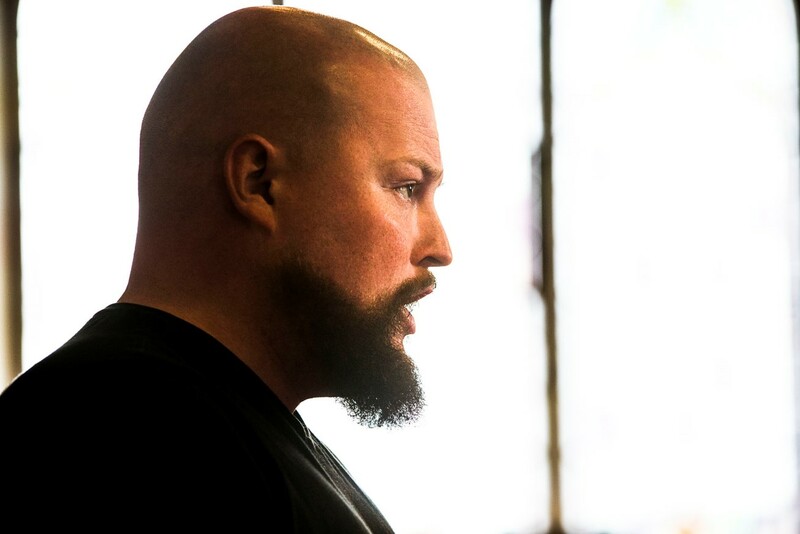 Eisteddfod Musical Director Eilir Owen Griffiths, from Cardiff, said: “We are always looking to showcase new talent especially those who have had instruction from a renowned soprano like Anne Williams-King and a tenor like David Bartleet. “This year the Llangollen International Music Eisteddfod celebrates its 70th anniversary and I’m incredibly proud to be associated with it. “I’m sure these young opera stars of the future will enjoy the experience and I’m sure the festival audience will welcome them with open arms.